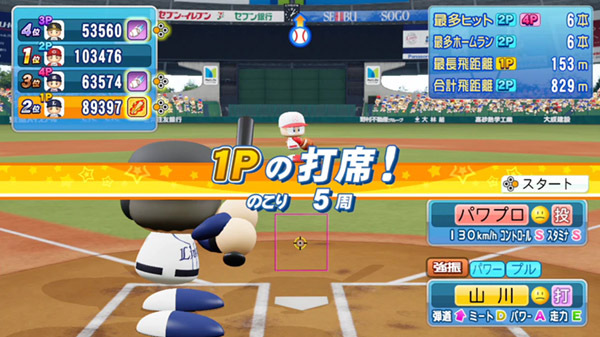 Konami has announced that Jikkyou Powerful Pro Baseball will hit the Switch in Japan on June 27th, 2019. The company also confirmed that first-print copies will include the “Pawapuro-kun” Amiibo card, which does the following. - when playing “Treasure” mode with friends, you can store the items you received and take them back to your game.